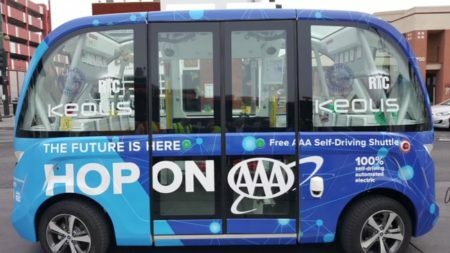 The agency says it has started a new training program for drivers that focuses on customer service and safety. Many of those complaints come from riders who use mobility devices, things like electric wheelchairs or power chairs. Some have told the Metro board they’ve endured rude treatment. 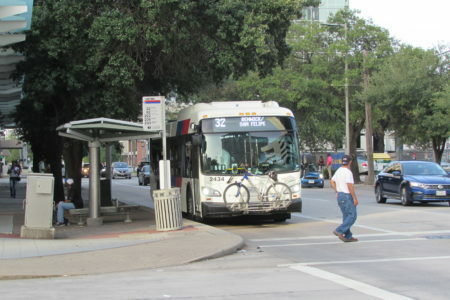 One rider who uses a wheelchair said she’s even been passed up at bus stops. 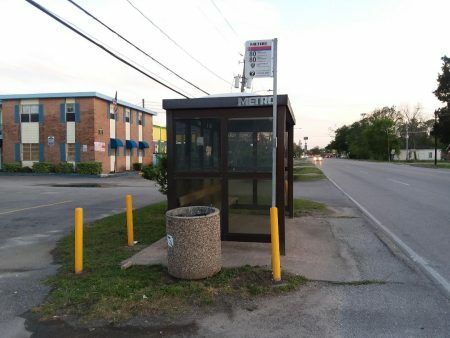 Others say that bus operators aren’t properly securing their devices once they board the bus. 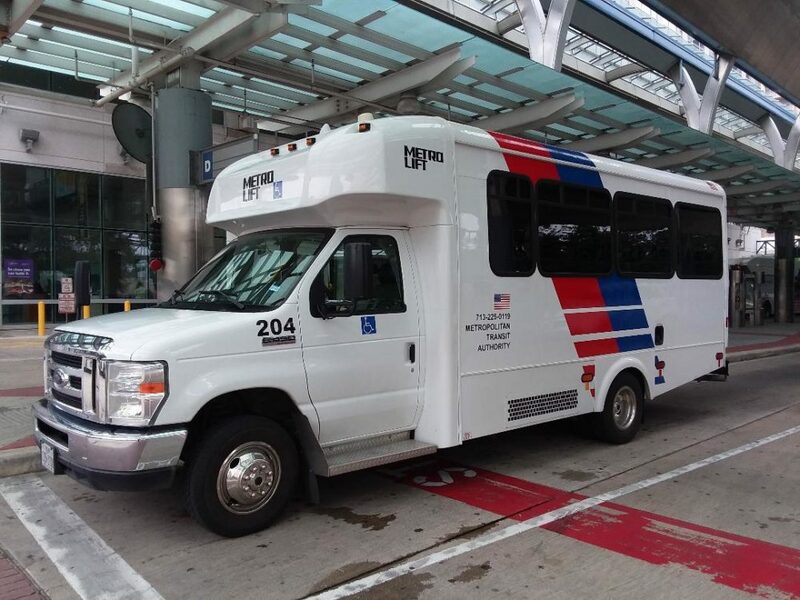 In response to those complaints, Metro Chief Operating Officer Andy Skabowski said drivers will now be trained once a year on how to better assist disabled riders. That includes customer service, as well as proper techniques for securing mobility devices. Skabowski is also encouraging disabled riders to come forward if they’re not being treated properly. 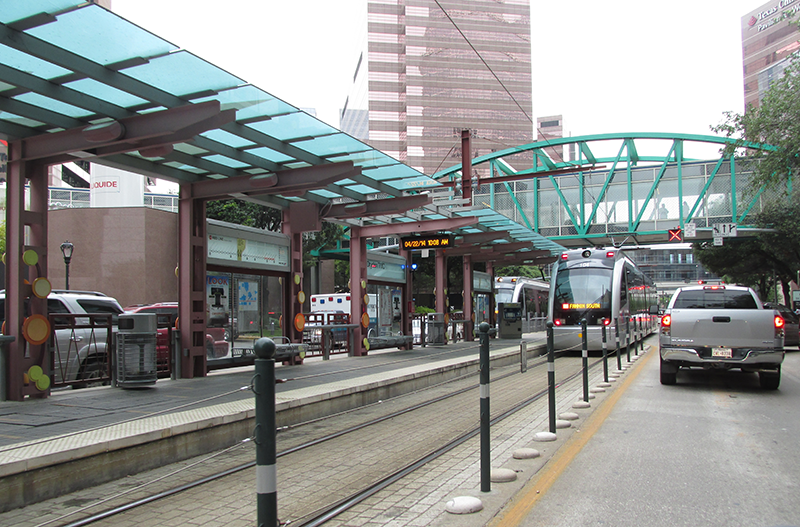 To comment on Metro service, you can call the customer care line at (713) 635-4000.